Are you a Netflix addict as much as I am? When I moved home after years overseas, it was a small joy to finally watch ALL those shows my friends are talking about! But as the saying goes, all good things come to an end. It’s that terrible feeling you get when you finish a captivating series on Netflix and have no idea what you’re going to watch next! 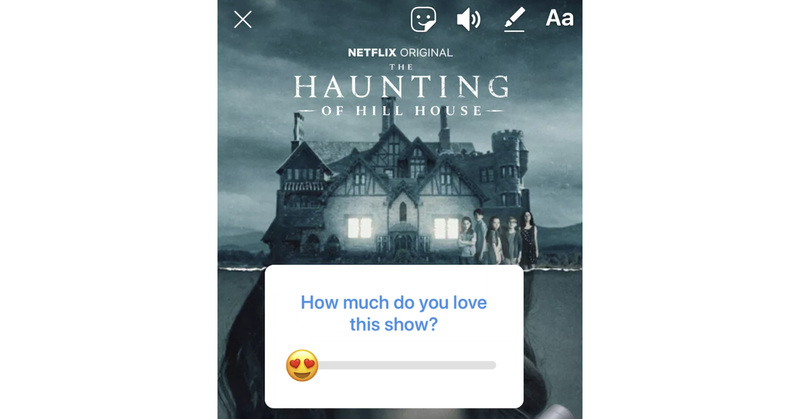 Well stress no more, the Netflix app will now allow you to share artwork from what you’re watching to your Instagram Story after tapping the “share” button. Your friends will get an idea for their next binge watch and vice versa. When other Netflix users view your story, they’ll see a “watch on Netflix” link that takes them directly to the app. The integration is first coming to iOS, (cause it’s the best) while an Android version is still being worked on. That leaves us with the question: what am I watching next? Start posting those stories and help me out! Of course, too much screen time is unhealthy for anyone no matter their age. But for children of this generation it could also mean more opportunity. When I was growing up, laptops were few and far between and the internet was something you only hoped to have a chance to use on a regular basis (thanks dial up). But in 2019 screens are now enabling our children to join forces giving opportunities like saving the natural world. The rise of new technology – especially social media – has allowed a new generation to connect with those who share their interests. 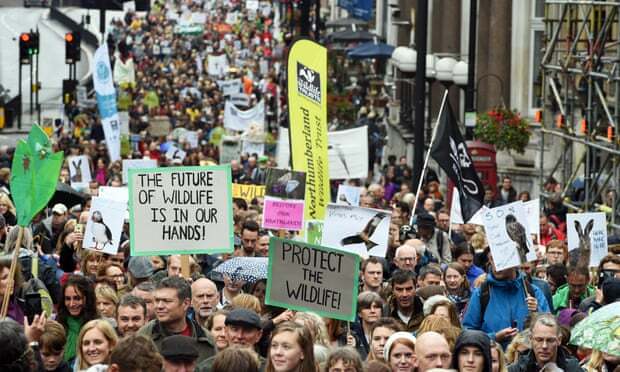 Campaigns like #NowForNature are being created and supported. Organizations like A Focus on Nature (AFoN), whose mission is “to connect, support and inspire young people across the UK with an interest in nature and conservation, and provide a voice for the youth conservation movement” as coming to life. It makes you think, is screen time the negative in the equation or is it the type of screen time that the youth experience today the negative? After the many controversies Facebook has faced around user’s privacy, it seems they are finding the path to winning back the trust of their users. Facebook COO Sheryl Sandberg on Sunday addressed the company’s mistakes and addressed the hope to earn back Facebook users’ trust after a string of controversies involving user privacy. Facebook’s fall happened when claims that they were exploiting user’s private information arose. The political consulting firm Cambridge Analytica collected data of up to 87 million users without their consent. Sandberg said Facebook is doing five things this year as it “reflects and learns” from its mistakes. This includes investing in safety and security, providing protection against election interference, suppressing fake accounts and false information, ensuring people feel as though they control their data, and aiming for more transparency at the company, CNBC reports. 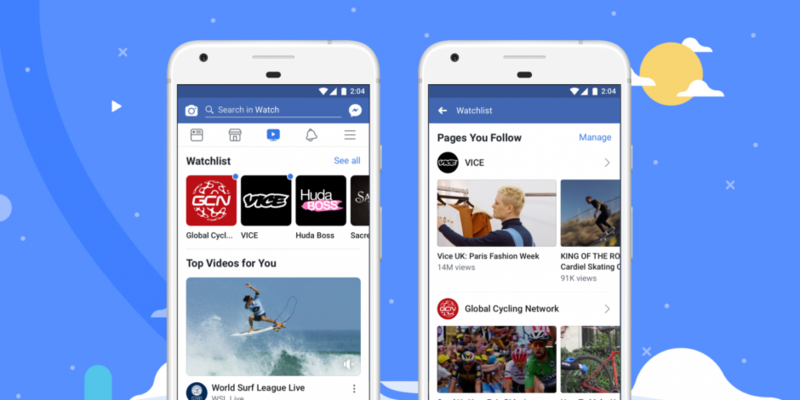 Looks like 2019 will be an interesting year as Facebook implements new procedures around their learnings. Are you willing to give Facebook your trust back? We used to see basic scams of ‘Nigerian Princes’ emailing for your bank details to share a million-dollar fund with you, but as technology grows so do the scams. The latest of which has hit some of our top YouTube creators targeting their fans directly on the platform. 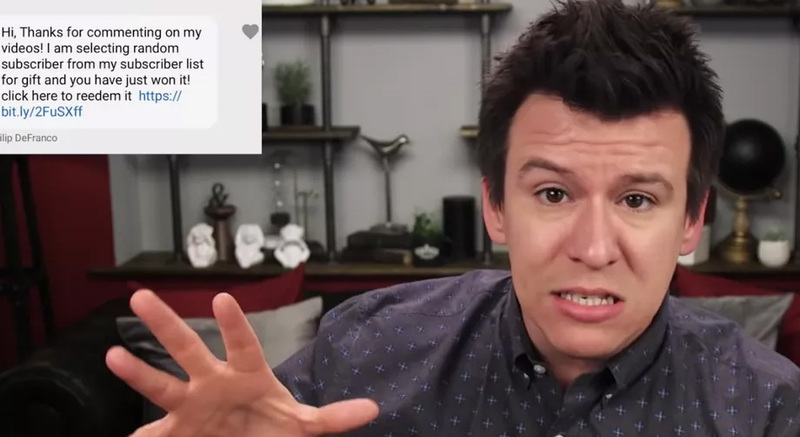 Philip DeFranco, James Charles, Jeffree Star, Bhad Bhabie, and other YouTube creators were alerted to a series of fake messages appearing in their subscribers’ inboxes. Facebook has revealed a new certification for third-party marketing partners. Facebook has hit a rocky road in past years with brand safety. Last July, it earned the IAB Gold Standard for its work to address brand safety concerns, but just a month earlier 94% of advertisers said the issue was still a concern, with almost half saying Facebook wasn’t doing enough about it. According to a company statement, OpenSlate for Facebook aims to enable marketers to “visualize, optimize, and automate” content targeting decisions. Marketing measurement company DoubleVerify (DV) and digital video analytics company OpenSlate are the first members of the Facebook Marketing Partners (FPM) program that have received certification. OpenSlate generates scores and ratings after assessing in-stream content where ads might play, and customers use the service to manage dynamic block lists. As a brand, what are your thoughts on Facebook’s newest development?